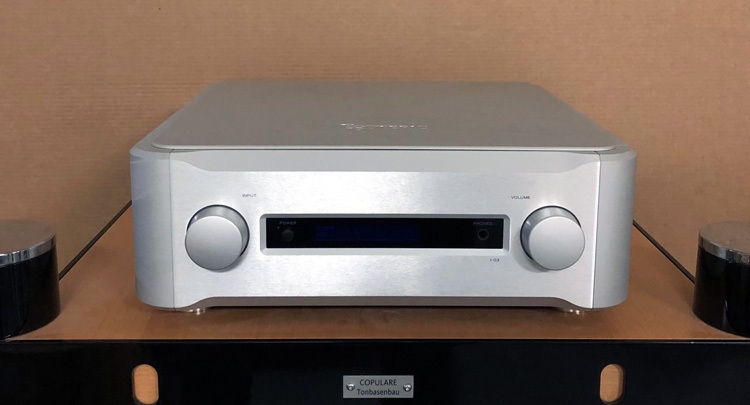 Esoteric’s Flagship Integrated Amplifier model I-03 multi awarded, like-new, extreme low-hours on play. Sale price: 4.500,-€. Contact for more details: abouthifi@gmail.com or vpapageorgiou@ihodomi.com .